What happens when the cultural shapers don’t care how their actions are changing America? What are the consequences when the adornments of power and money become predominant, leaving behind the invisible line drawn by Judeo-Christian values? 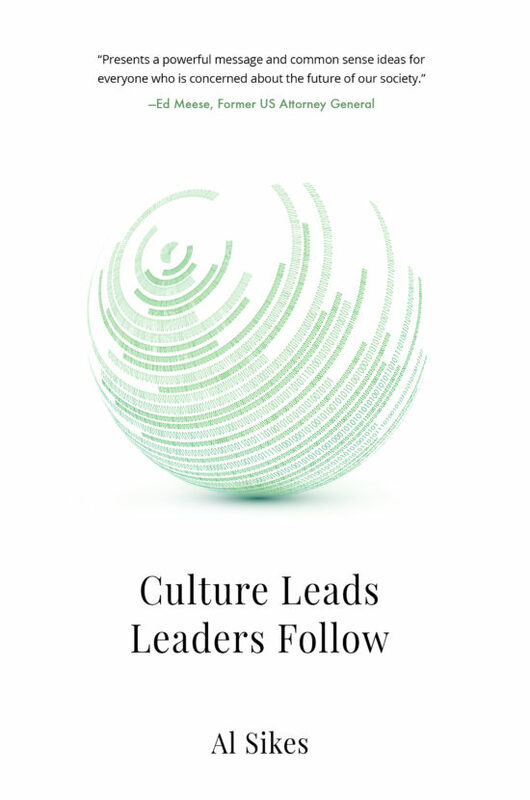 Culture Leads Leaders Follow is part memoir, part cultural critique and captures the potential for a new countervailing force. Al Sikes draws insights from wide-ranging experiences that began in the Midwest and moved east to the power cities of Washington and New York. Sikes’ leadership helped shape the arc of twenty-first-century communication technologies from positions as Chairman of the Federal Communications Commission and then President of Hearst New Media. 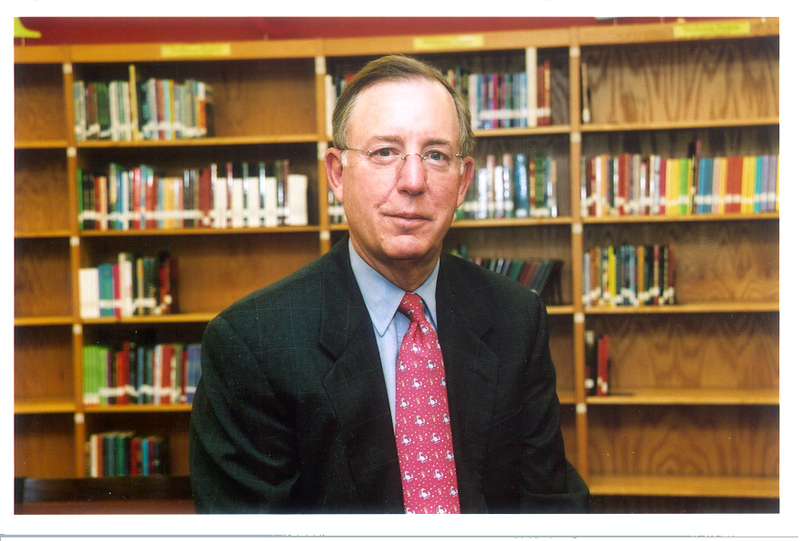 Sikes’ bold leadership at the FCC, eliminating barriers that blocked new technologies, helped lead to digital TV, radio and mobile phone services. He also began actions against Howard Stern that resulted in Stern wishing Sikes dead on his daily radio show. Sikes’ technology insights and his collaborations with technology pioneers were captured in his first book, Fast Forward. Beyond his work in business and government, Sikes draws on experiences chairing The Trinity Forum Board, tending a small apiary with his wife, Marty, and leading a growing jazz festival in his hometown of Easton, Maryland. While living and working in New York City, Sikes founded Read Alliance, which trains teenagers to tutor children with reading deficiencies. In 2004, the Manhattan Institute chose Sikes as one of eight winners of the Social Entrepreneurship Award. This award recognizes enterprising individuals who are helping Americans realize their full potential as citizens and members of society.